ReStyle+ Crafting Your Look from Top to Toe in Maximum Comfort! 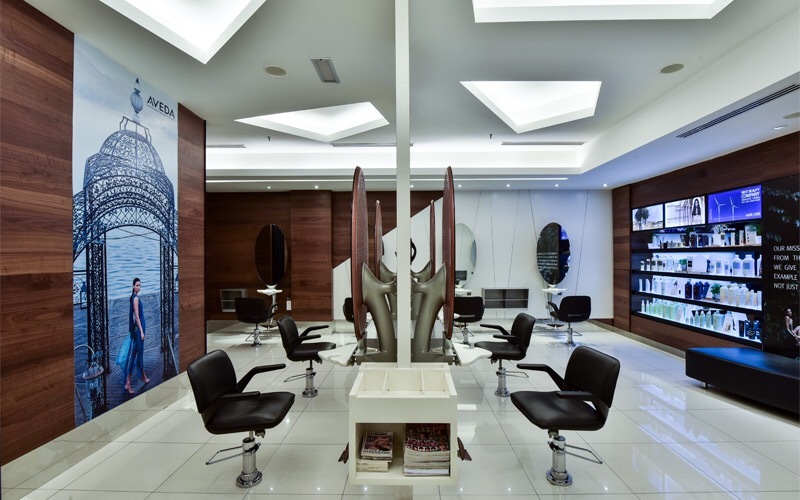 Restyle+ is a group under the long-familiar A Cut Above Group, which has been championing the hair professional industry. 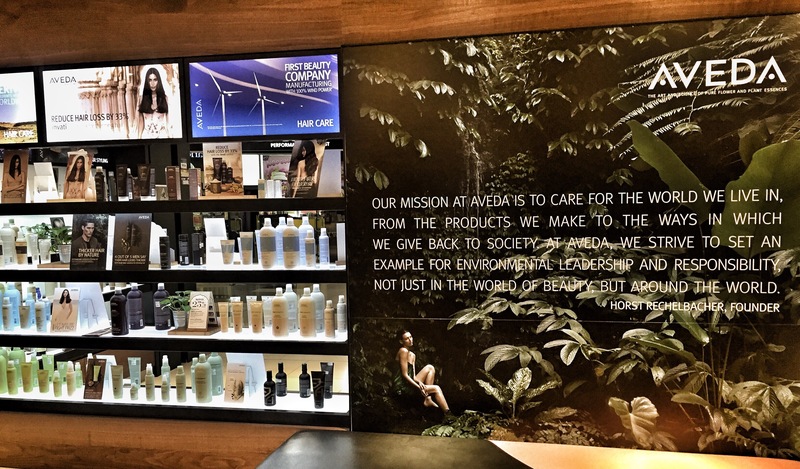 What’s great about Restyle+ is the products used namely Aveda that assured the organic solution for your scalp and hair to stay healthy. Restyle+ is about providing an organic solution to a healthy scalp and hair, while still being able to stay true to its original goal; to cultivate the look you want, the appearance you aspire to portray. 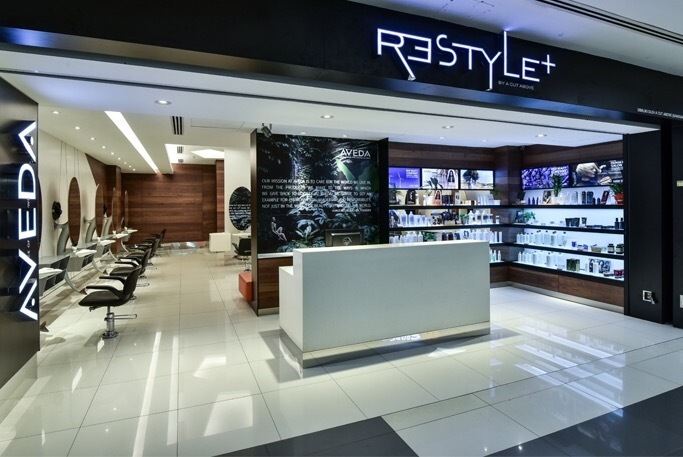 Restyle+ combines an exciting range of services to bring out the edgy youth in you and uses cutting-edge performance-driven, plant-based skin, body and hair care products with the art of the high-touch experience, to offer a comprehensive menu of treatments for head-to-toe beauty to ensure a healthier you, a better world for everyone. The branch in 1 Mont Kiara is on 2nd floor, it’s not a very big saloon with about 10-12 seats but it’s a very nice environment and all guests in the saloon will get a cup of complimentary hot tea. Talking about Hair Services Result? 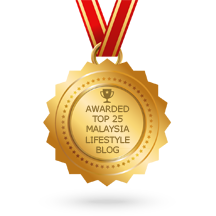 Here you go, I got my hair bleaching + colour + treatment at Restyle+ 1 Mont Kiara and I was really pleased with my experience. For those who has did hair bleaching before, you should understand the painful process! It’s like burning kind of pain process you need to go through before you get the hair colour that you love. Gladly met my hairstylist Katie from Restyle+ 1 Mont Kiara, she applied a layer of scalp protection which usually used for sensitive scalp and made my whole hair bleaching process a painless process. And I’m certainly happy with the hair colour result I’ve got! Surprisingly, it takes only 4 hours! This is not the first time I bleached my hair and in my past experience, to get only hair bleaching done it will takes up to 5 hours as I need to go through two times bleach, but I also understand the fact that it the bleaching material is good, hairstylist can put a stronger bleach so you only need to bleach ONCE. Thanks to the scalp protection cream, I only need one time bleaching to get my hair blonde and dye the violet colour. 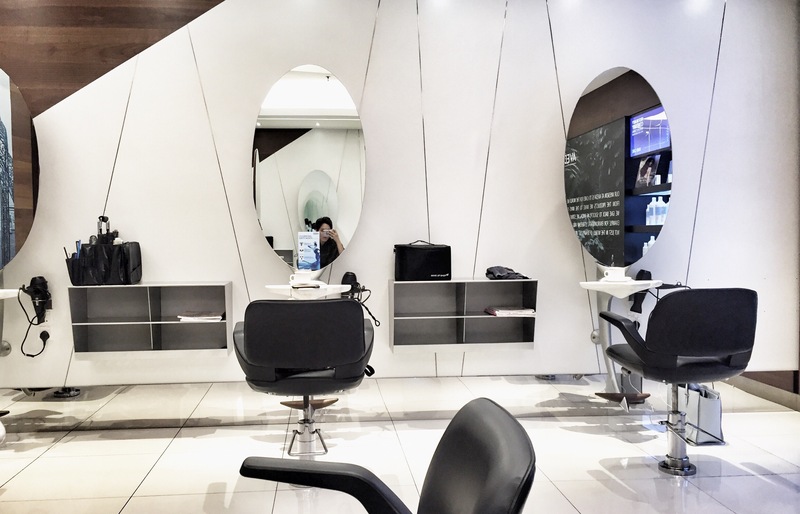 What kind of services does Restyle+ provides? 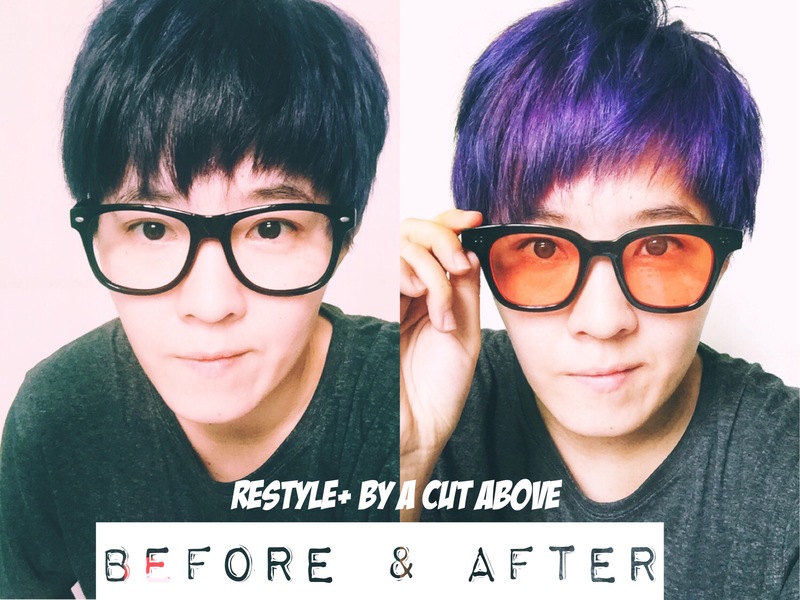 Restyle+ services include cuts, color, men’s grooming and specialized treatments to condition hair, improve scalp health and texture.